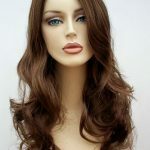 Summer sizzlers wig styles for this season. Hair can suffer in the Summer just as it can during the Winter months, sun damage can cause dryness and you can end up with a mass of frizz. 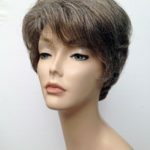 Wig Store UK have a wonderful collection of mid length and short wigs perfect for your new Summer look. 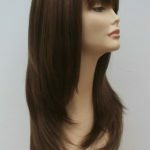 You can create a fab new look with one of our wigs without touching your own hair – how great is that! 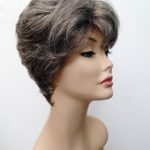 Have fun styling out a heat resistant wig, create a modern look with one of our funky colour wigs or simply select a new hairstyle to give you a super boost of confidence. 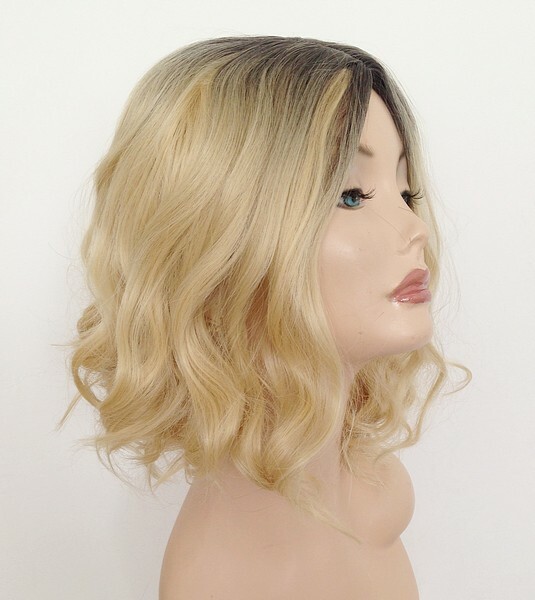 Experimenting with your own hair can end in disaster and often resulting in damage to your hair, experimenting with a wig is a great way to change your look – hassle free! Don’t forget to follow us on Twitter, Instagram and Facebook to keep up to date with our new styles, offers and competitions. 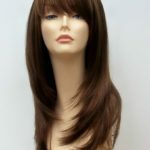 Wear a wig, be creative and enjoy your new look.